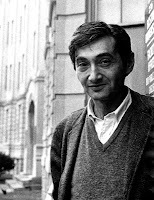 A People's History of the United States is a 1980 non-fiction book by American historian and political scientist Howard Zinn. In the book, Zinn seeks to present American history through the eyes of those rarely heard in mainstream histories. 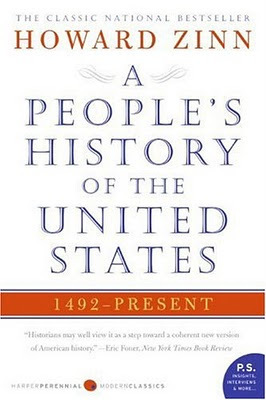 A People's History has become a major success and was a runner-up in 1980 for the National Book Award. It has been adopted for reading in some high schools and colleges across the United States and has been frequently revised, with the most recent edition covering events through 2003. In 2003, Zinn was awarded the Prix des Amis du Monde Diplomatique for the French version of this book, Une histoire populaire des Etats-Unis. Over one million copies have been sold.